The thyroid gland is a butterfly shaped gland at the front of the neck which produces hormones essential to our body’s functioning and control of metabolism. 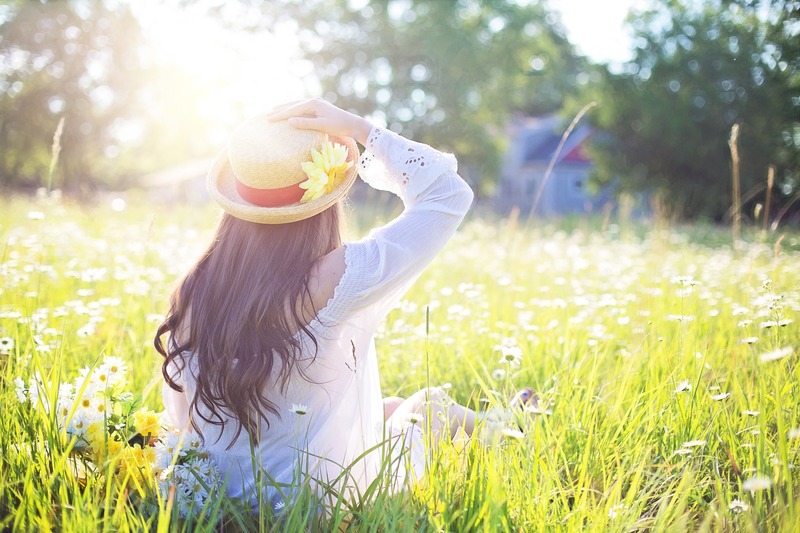 Thyroid gland issues are a widespread problem particularly for women, and can come in the form of either the more common underactive thyroid (hypothyroid), or less commonly – the overactive thyroid (hyperthyroid). Both have a variety of widespread (but different) symptoms, and often affect metabolism, sleep, energy, and mood. Clove oil with its energising properties can be helpful when dealing with occasional fatigue and needing a boost. It also has antioxidant properties which support health and well-being. Lemongrass oil has an energising aroma which can be used to lift mood and promote a positive outlook. But it is also used to reduce feelings of nervous tension, promote calm and relaxation, all necessary for a good night’s sleep (which is often difficult with an underactive thyroid). It is also used to support digestion and other body systems. Peppermint oil has many supportive properties, and is both energising, and calming/relaxing (especially when used in combination with lavender). It can help with that horrid ‘foggy’ brain feeling. And is another oil supportive of the digestive system. Myrrh oil has historically been highly prized for its properties that support the body generally. It can help lift mood and promote focus. Frankincense is used to support the body’s healthy cellular function, as well as the immune, nervous, and digestive systems. It has calming, relaxing properties helping to dispel negative feelings and promote a restful night’s sleep. It is also used to help support hormonal balance, and with dry skin (another uncomfortable symptom sometimes associated with thyroid problems). Basil oil helps promote the ability to focus and be attentive. And to reduce anxious feelings and nervous tension. Lavender is famous for its beautiful calming and relaxing properties aiding rest and sleep. It is also helpful with head and neck tension, common with thyroid concerns. Rosemary has energising properties which can help reduce occasional fatigue, and it also helps with focus and attention. Soothing properties help to reduce feelings of nervous tension. Historically, rosemary has been used to support digestion and to help stimulate hair growth. Grapefruit oil has an uplifting energising aroma and is renowned for being useful for supporting healthy metabolism. It is another essential oil which helps to reduce feelings of nervous tension. 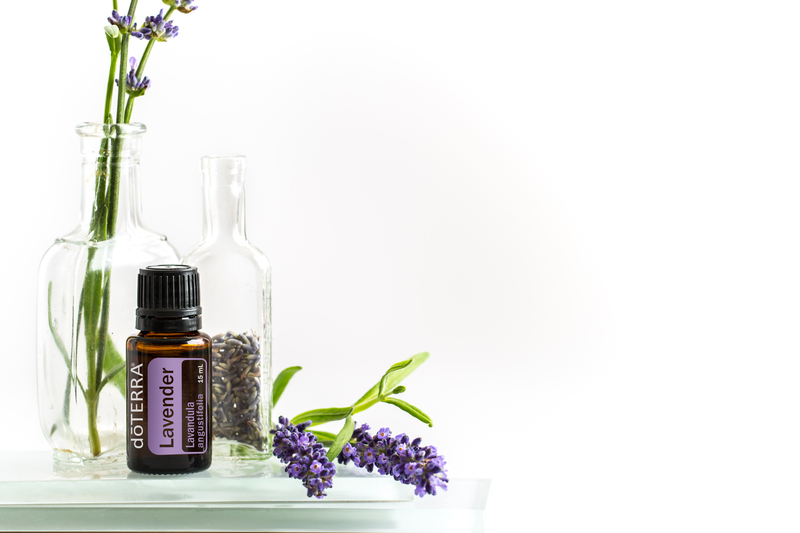 Clary sage helps to relax the body, support hormonal balance, lift mood, and to reduce occasional nervous tension. * If you are concerned about your thyroid gland, please see your doctor. 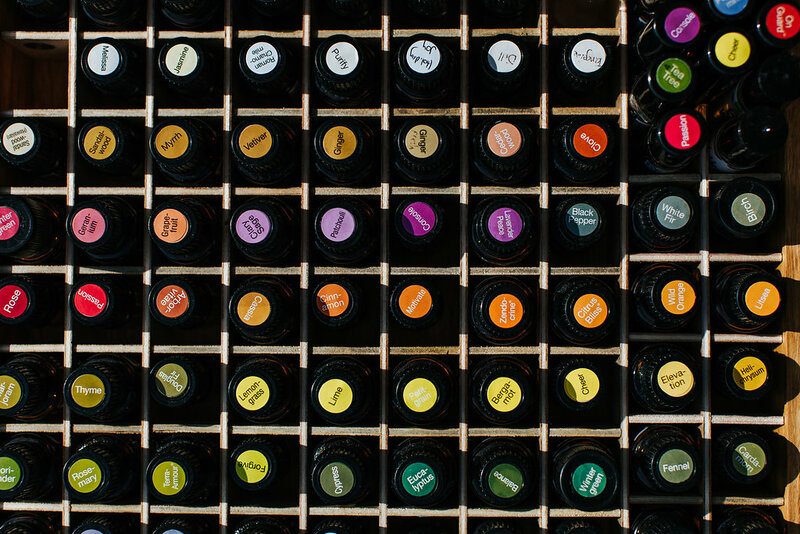 Essential oils do not replace your doctor’s prescribed treatments and advice. And please check with your doctor before using essential oils if you are receiving treatment or medication. Great article..Thanks for the information. 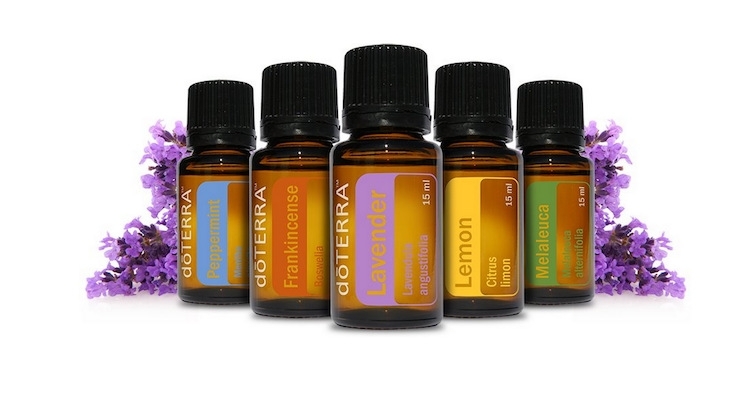 What would be a good blend to diffuse using a combination of the above oils or would these best be applied topically? Hi Sam, You are very welcome! thanks for your message, They can be used both topically and aromatically. I love clary sage, peppermint and grapefruit in the diffuser also lemon grass is lovely. Based on your individual needs, you could try popping a couple in a roller bottle and topping with FCO as well. An example would be 10 drops of lemongrass and 10 drops of peppermint in a 10 ml roller bottle.